Dr. Halbrecht is an orthopedic surgeon specializing in sports medicine. 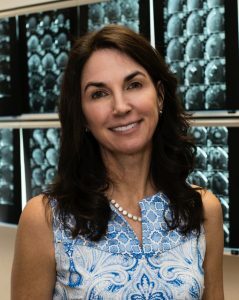 After completing her sports medicine fellowship in Phoenix, she established the Boulder Institute for Sports Medicine (BISM) in Boulder, Colorado in 1996. In 2015, she added the Boulder Regenerative Medicine division to (BISM). Dr. Halbrecht has served as team physician for football and hockey.